The people who support KidsInclusive are an integral part of our community. 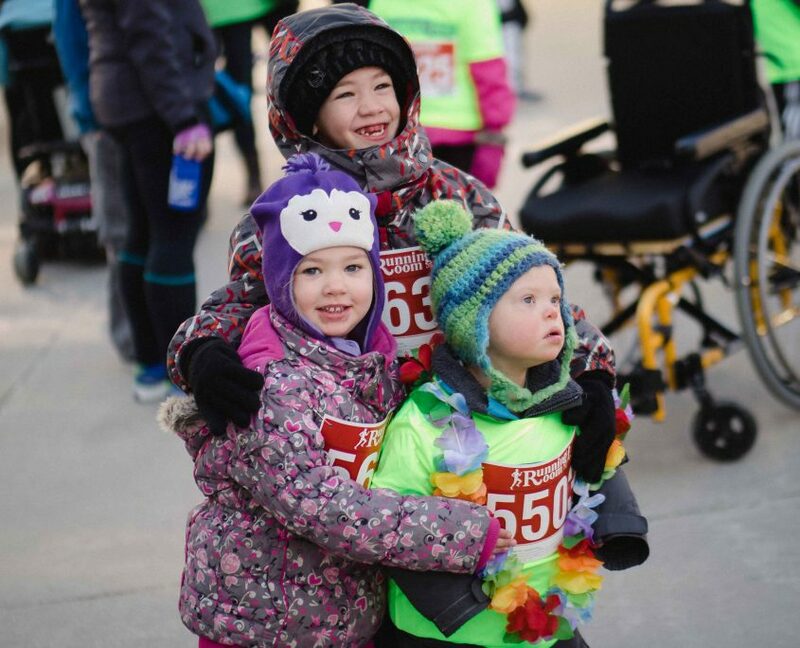 There are many ways in which you can make a difference in the lives of children with special needs and their families; from donating funds to support KidsInclusive and our families and children, to volunteering your time at our annual fundraiser. If you would like to find out how you can become involved at KidsInclusive please browse through this section of our website or contact us directly, we’d love to hear from you!